As people outgrow the current space within their garages, one popular trend is to recapture lost space within the garage and incorporate rustic hardware and swinging door hardware systems in place of traditional overhead garage doors. By eliminating the overhead garage doors, it frees up the overhead space the door used to occupy and allows people to utilize the additional space for overhead storage options. 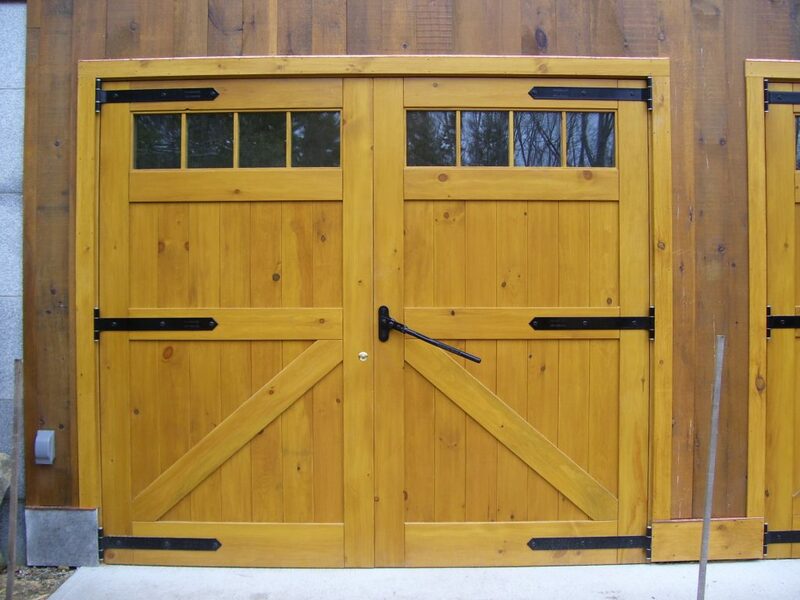 Choosing the right rustic swinging doors depends on the size of the current door opening. Some people are finding it is better to renovate their garages by expanding the size of it and dividing the door space into two or three smaller doors, which are still wide enough to accommodate the widths of their vehicles. Best of all, people do not have to worry about manually opening and closing their new rusting garage doors. There is a variety of configurations where automatic openers and closers can be attached to the swing style doors to make it easy to open and close the garage doors. 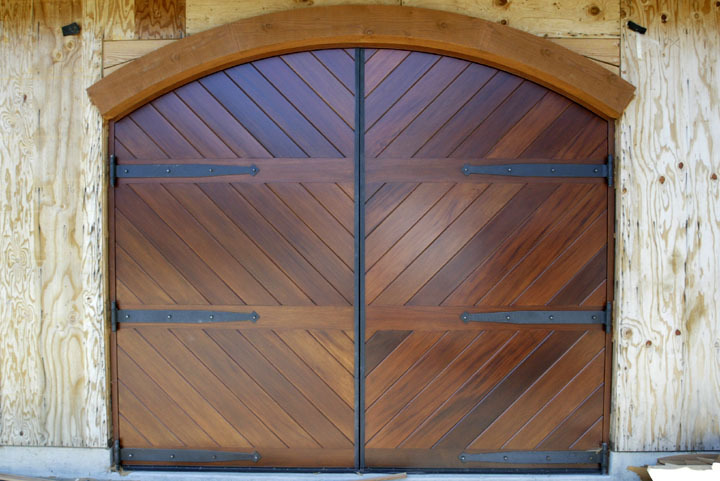 In fact, the use of automatic openers is recommended, as most styles of rustic garage doors are often substantially heavier than traditional overhead doors. The key to a successful garage remodel or renovation project is to remember to concentrate on the functionality of the space. Start by making a list of everything you intend to store within the garage, including cars, lawn mower, yard equipment, seasonal items, tools, bikes, and so on. Having an idea of how much storage space you require will let you know if you need to expand the existing space or are able to maximize the existing square footage. Next, spend some time researching different garage interior design ideas. As you look at what others have done, write down which ones you like and could incorporate into your redesign. Remember to explore various options for keeping the space organized and neat, like installing shelving units, built-in cabinets, hook boards with wall hooks, wall mounted bike racks, and so on. Since you are eliminating the overhead garage doors, do not forget to check out what options are available for overhead ceiling racks and drop down shelving. These areas are great for storing away your seasonal items, like holiday decorations, as well as items you do not use or need as frequently. If you require additional living space, you could convert part of the garage into a new room or add living space above the existing garage. Just make sure to review current building codes and permit requirements in your area to ensure you have everything you need to start your project and complete it correctly. Last, do not feel like you have to be limited by the ideas you found during your research. Feel free to come up with your own ideas to create a space that has your own personal touches. For assistance with selecting the right rustic door hardware and accessories for your new garage doors, contact RW Hardware at 800-253-5668 now!